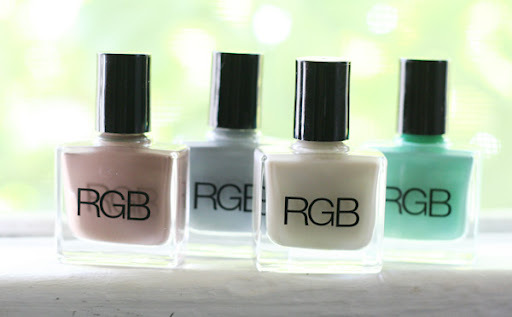 RGB Nail Polishes are formulated without the harmful chemicals found in most polishes. They are strong enough to stand up to the sand, sun, and saltwater. Currently the collection includes 32 shades. Priced at a premium $16, but well worth the splurge as a necessary addition to your destination wedding wardrobe. Buy here!